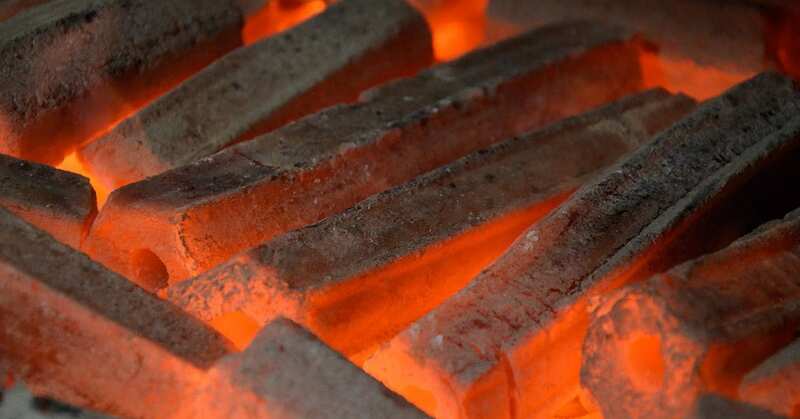 We have the highest quality range of BBQ Charcoal, Natural Charcoal, Shisha Charcoal, Japanese Charcoal, Long Lasting Charcoal, Nigerian Charcoal and Indonesian Charcoal available. Have a look at each types page for more information on the difference between them. Whatever charcoal you are searching for, we have a solution for you, regardless of budget. If you need some advice, just get in touch with one of our consultants. Our Natural BBQ charcoal is packed in 10kg bags for food service and 5kg bags for retail. Nigerian Charcoal – Premium hardwood charcoal made from Oakwood and Rosewood. Produces excellent heat and burning times of approximately 4 hours. Vietnamese Charcoal – Premium citrus charcoal, produces excellent heat and flavor with a burning time of approximately 4 hours. Indonesian Charcoal – Machine made charcoal using premium natural sawdust, smokeless and provides approximately 6 hours of burning time. Made from Oakwood, Rosewood or Citrus Trees. Once the wood is reduced to charcoal, it’s left in its original rough shape. In fact, the best way to determine the quality of the charcoal is to look at it—if you can recognize the shapes of real wood, you’ve got the real thing. Burns hotter (around 1,000°F), so you should make a smaller or more spread-out fire than you would with briquettes. Imparts a purer, wood-fired flavor to foods. Made from the sawdust of hardwood trees. Combined with coal dust and manually compressed into their characteristic hexagonal shape. Slower to light, often requiring accelerants such as our organic firelighters. Burns hottest (closer to 2000° to 2100°F). Burns slowly due to the high calorific count, approximately 6 hours. 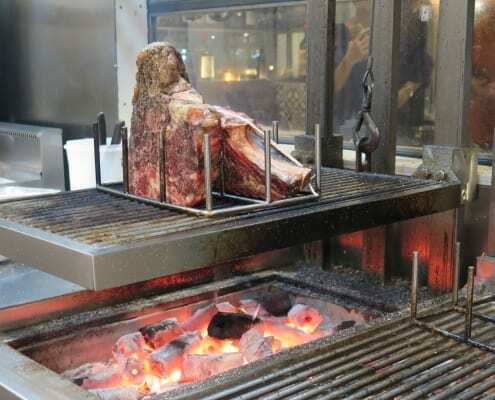 Smokeless making it ideal for use in indoor kitchens and Robata grills. Packed in cartons, for easy stackable storage. We have the highest quality range of Hookah Charcoal or Shisha Charcoal, made from 100% coconut shell. Our range has previously been referred to as Somalian charcoal, however, it is actually imported from either Nigeria, Indonesia or Vietnam. We have excellent quality at different prices. Our Natural shisha charcoal is packed in 5kg bags for HORECA, we have multiple grades available depending on the budget and purpose required and are always happy to submit samples. We also promise that the quality of the items delivered will always match the sample provided and we never cut corners. In order of customer favourites, the Nigerian shisha charcoal tends to lead, with the Vietnamese then Indonesian following. Our range is designed to pair perfectly with all brands of shisha/hookah pipes, Including Khalil Mahmoun. We work with hundreds of clients across the Gulf and are always happy to offer assistance when it comes to picking the perfect products for your operation. From Josper Ovens to Grill Works masterpieces we have a product that will suit you perfectly, just a matter of sampling to find your fit. Why not give our team a call and give the whole range a try?